They have been an insider tip in Power Metal for years. 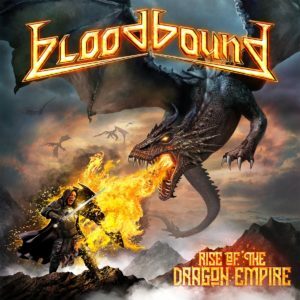 Bloodbound from Sweden are always in the shadow of their compatriots from Sabaton, Hammerfall, Therion or Amaranthe. Even though they have been releasing great albums over and over again for years. Last “War Of Dragons” (2017). Two years later, the story of the storm-born (“Stormborn”, 2014) and the great war of the dragon continues. The Rise of the Kingdom of Dragons is told on the band’s eighth longplayer, which will be released in March this year. Thanks to the consistency in the lineup, the Swedes could probably work continuously on the compositions. The album was again produced in the Swedish Black Lounge Studios. Pleasing melodic album starts with “Rise Of The Dragon Empire”. Catchy melodies, and the exceptional voice of Patrik Selleby. In the chorus you can hear choruses that invite you to sing along. Pleasing melodic it goes on. Also “Slayer Of Kings” sounds very epic. However, the pace is slightly higher here. Pleasing melodic … But we already had. Bloodbound present an epic anthem after another. Whether “Skyriders And Stormbringers”, “Magical Eye” or “Blackwater Bay”. Each song is bursting with epic and pathos. Every song is nice to listen to, it’s a great metal anthem. Again and again tempo and melody are changed a bit. And “The Warlock’s Trail” you can still swaying. Only the final song offers little variety, with its Celtic-style sounds. For me, this balladic song is also the highlight of the album because Bloodbound here have torn their compositional shackles. “Rise Of The Dragon Empire” is an album full of beautiful melodies. Some songs you can sing along after two three runs. You think you have heard it hundreds of times. This is a blessing and a curse at the same time. Unfortunately, the album lacks a bit of variety. The compositions and arrangements are too predictable. The predecessor “War Of Dragons” I liked it better. Bloodbound apparently try to compete with their compatriots Sabaton, Hammerfall or Civil War. But they can do Epic, pathos and bombast better. Maybe the songs should be less trimmed to a shine. 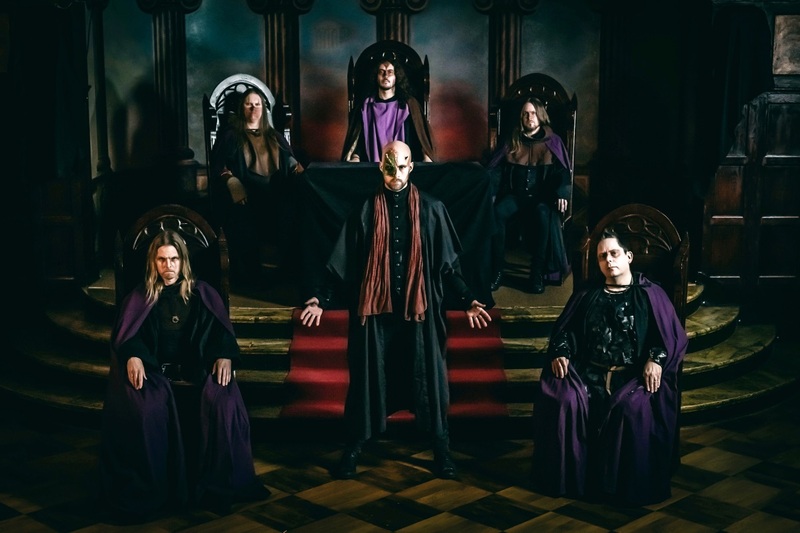 Bloodbound should seek their own niche in Power Metal. With her knack for beautiful melodies and musical abilities, it should be possible.